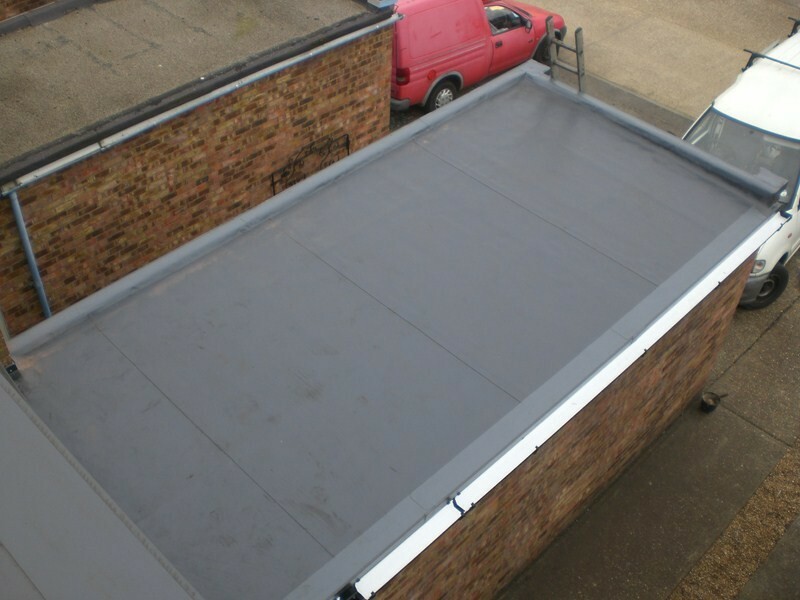 Essex Roofers do not only offer our roofing services to our domestic customers, we also offer all aspects of industrial roofing services including cladding to our commercial customers all around Essex. 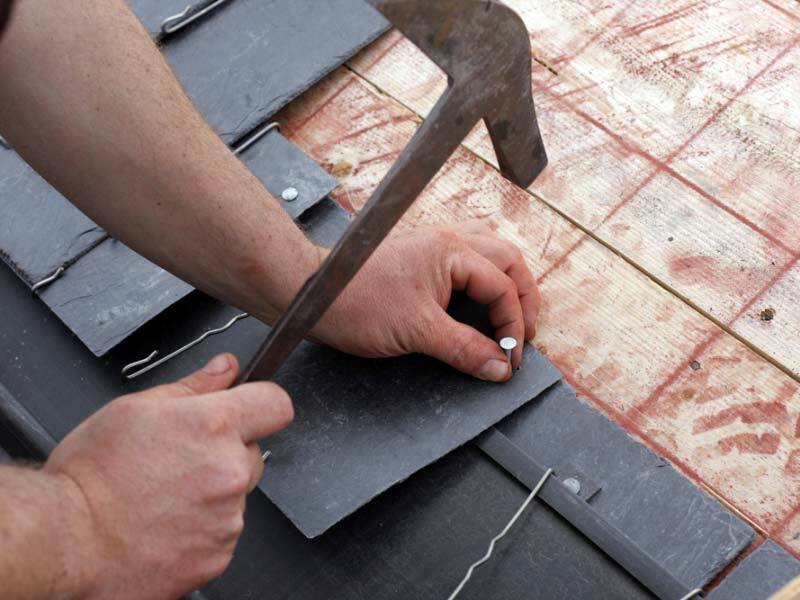 Our professional team of roofers have had many years of experience in the installation of roofs at industrial sites so can offer only the highest quality service every time. 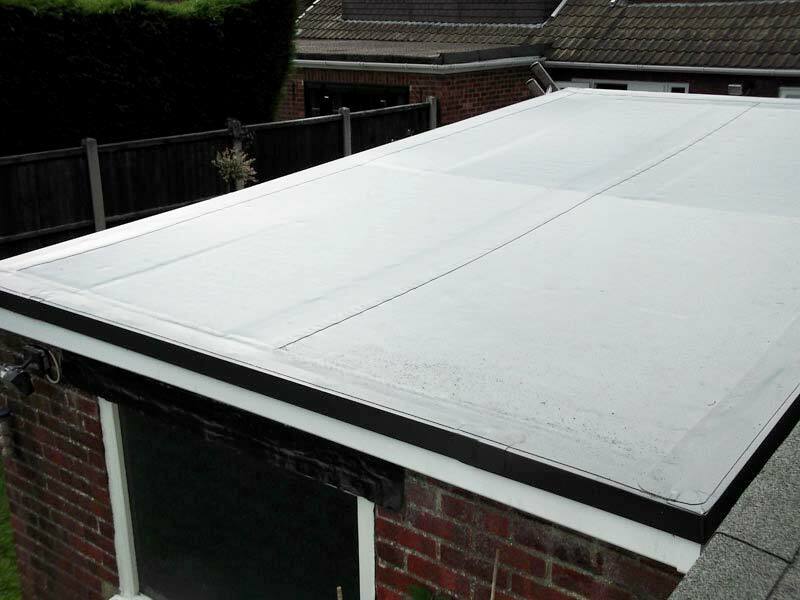 The single ply modern roofing solution that we prefer to use has been popular for over 30 years in Europe and the UK. 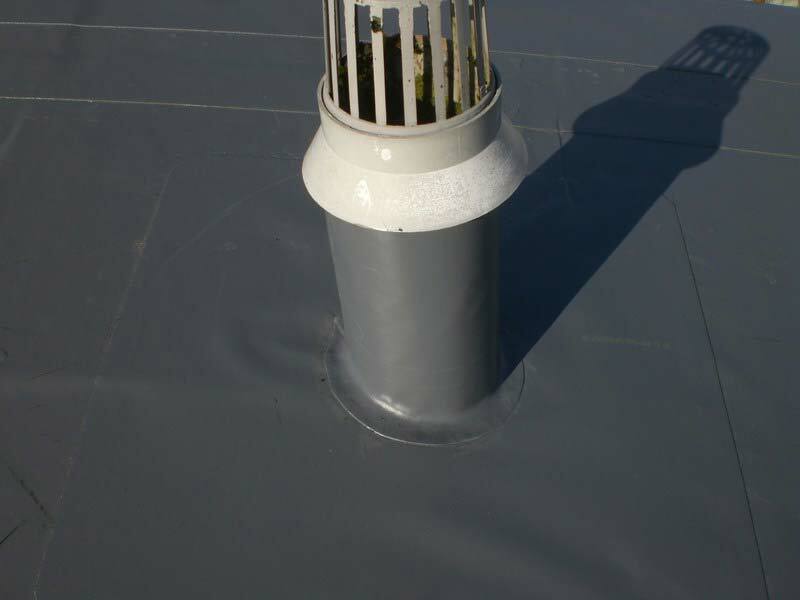 Thousands of industrial property owners know only too well that flat roofs leak. 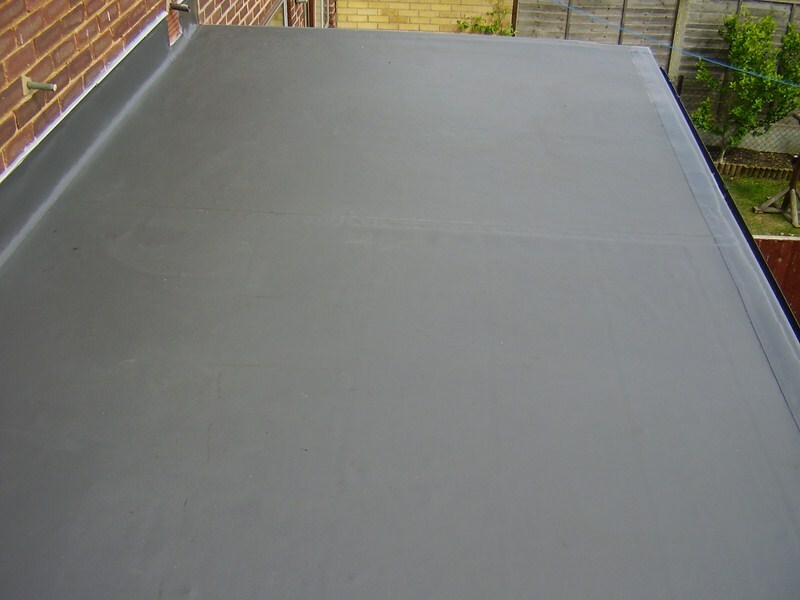 As felt, lead or bitumen roofs weather, they begin to split and crack and can be expensive to continuously repair. Not to mention the damage to decoration, light fittings, walls and carpets on the inside of the property. That is not great news for businesses today that are on strict budgets. That’s where Essex Roofers can help. If you want to replace your roof or have a new office or outbuilding that you wish to place a long lasting roof on, then you can prevent leaks and damage associated with traditional roofs. 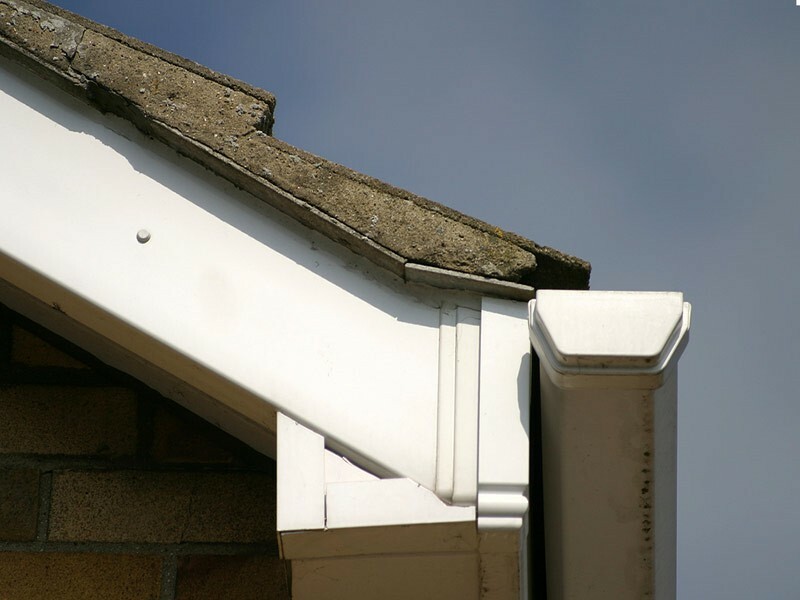 Our team can install your roof quickly, as well as being able to fit fascias, soffits and guttering, slating and tiling and much more. It could cost you a lot more in the long run if you do not have a new roof fitted or have the roof you already have repaired. We spend a great deal of time on choosing who supplies our materials and will be happy to recommend the best roofing type for your building. 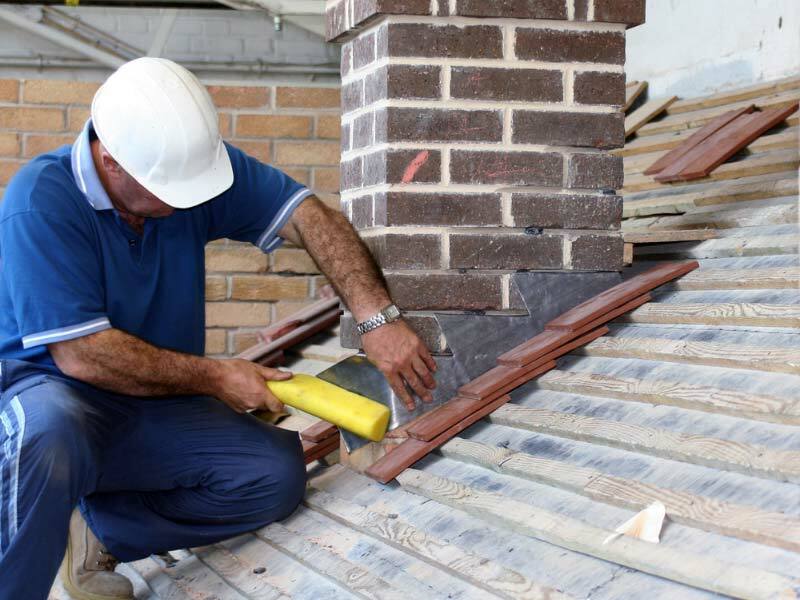 We will assess your property and ensure that we choose the best flat roof repair or roof replacement system that will last years. 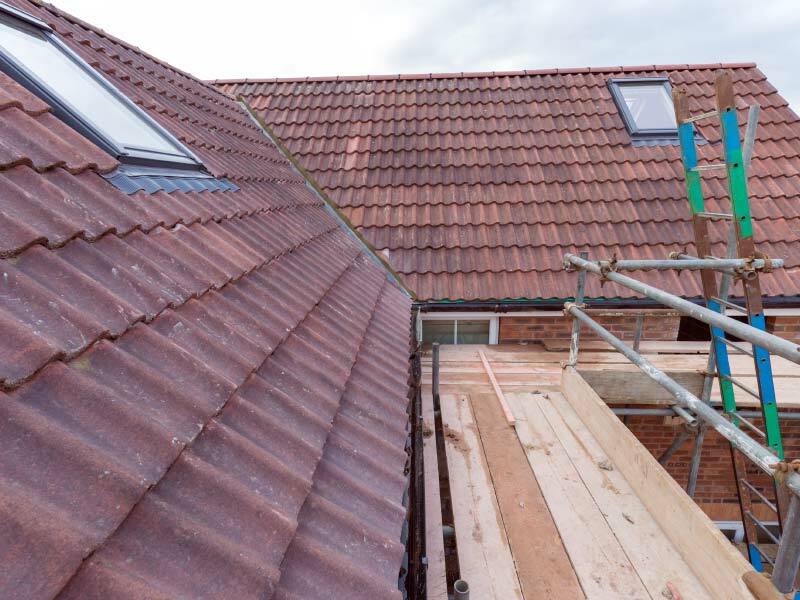 In today’s market, it is all essential to ensure that we can fit the best roof to suit your property whilst keeping down the costs that your business incurs. That is why we are selective about our materials. 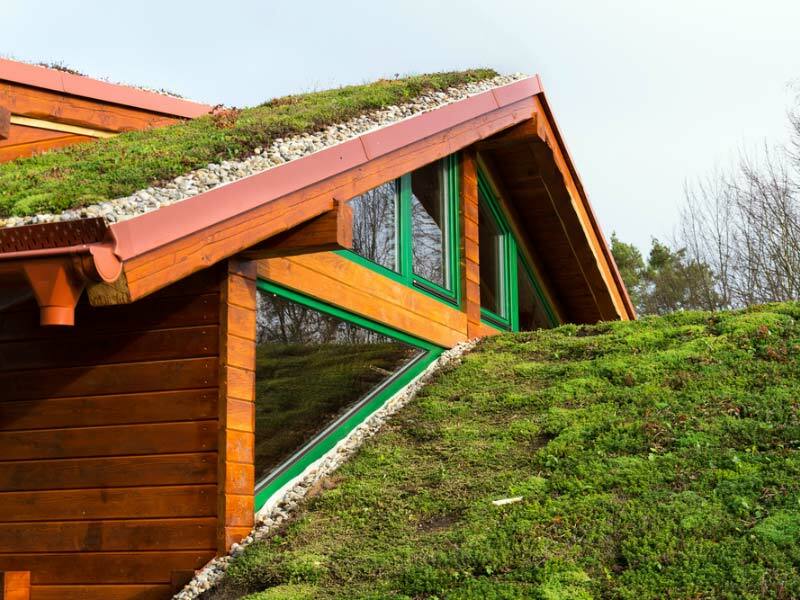 We can ensure all our customers that we will use eco-friendly roofing products where available and that our installation will be quick and fuss free. Any old materials will be disposed of in a professional manner and any mess will be cleaned up and your property will be left as we found it. 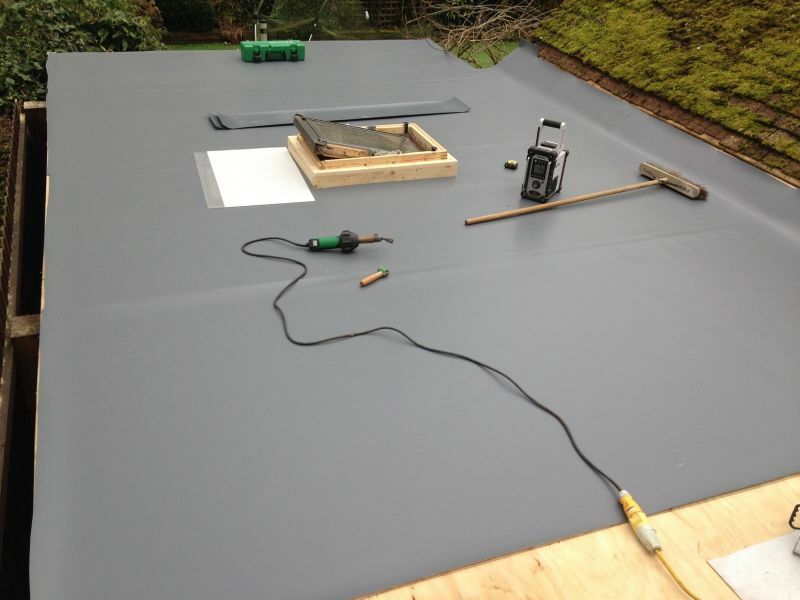 Contact us today for more information on fitting and repairing very large flat roofs, or for details on how single ply flat roofing can benefit you and your business when compared to more traditional lead or bitumen roofs.